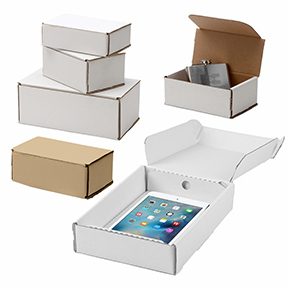 As a one stop shop for all things mailers, we pride ourselves with having the most up to date inventory while maintaining a full stock at all times. 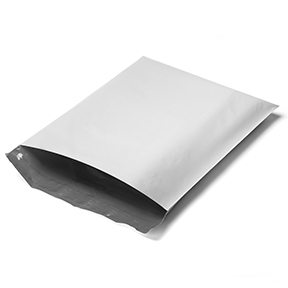 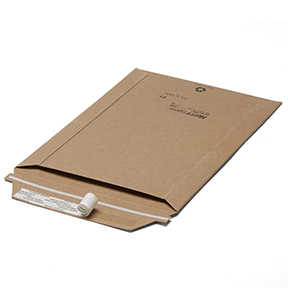 Quality mailers is a top priority and being so we make it our duty to offer brand name mailers constructed in the USA. 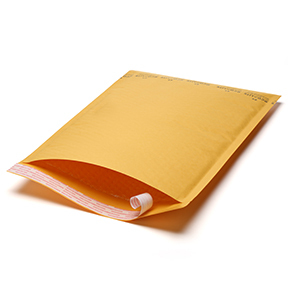 Every mailer will have a source and a reputable company behind it ascertaining its quality and value.